Landscape painting and photography is a tedious task that can take weeks or even months to finish. Luckily, NVIDIA’s latest AI (Artificial intelligence) technology is aimed at aspiring artists who want to enhance their sketches into something more realistic. The tool, called the GauGAN is named after French post-Impressionist artist Paul Gauguin. Initially, the AI was fed with roughly million photos so it can get an idea of how to recreate and fill in areas of the landscape. 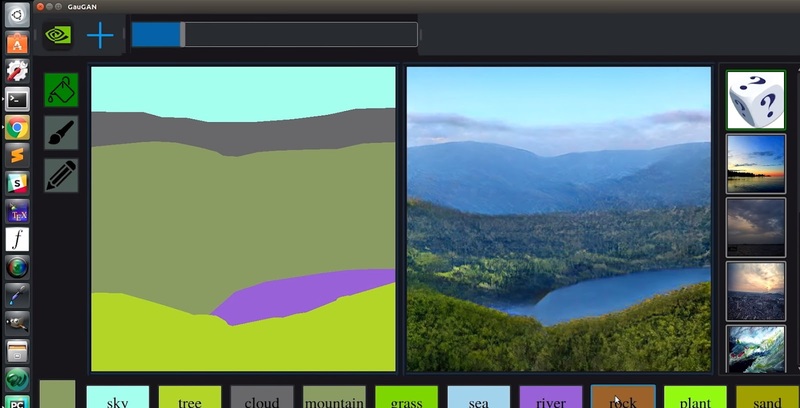 With the help of side-by-side samples, the users simply have to input rough brushstrokes to which the “GauGAN” will generate elements of landscapes in real time – reverting a novice MS Painter to mimic the works of a professional. 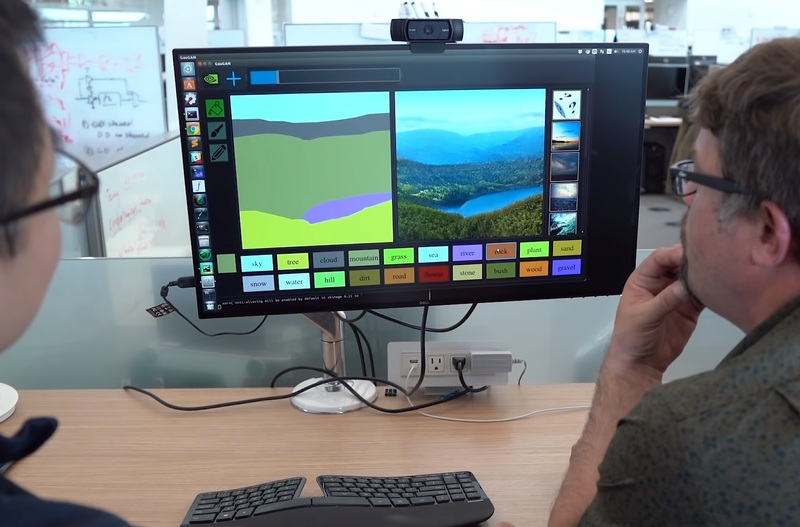 According to the company, the NVIDIA Research team has developed a deep learning model into the AI system that can replicate mere doodles made by the painter into masterpieces within just minutes. In fact, the company describes its initiative with a coloring book and claims that the users can recreate any landscape with the help of this tool and fulfill their dream of artistry.